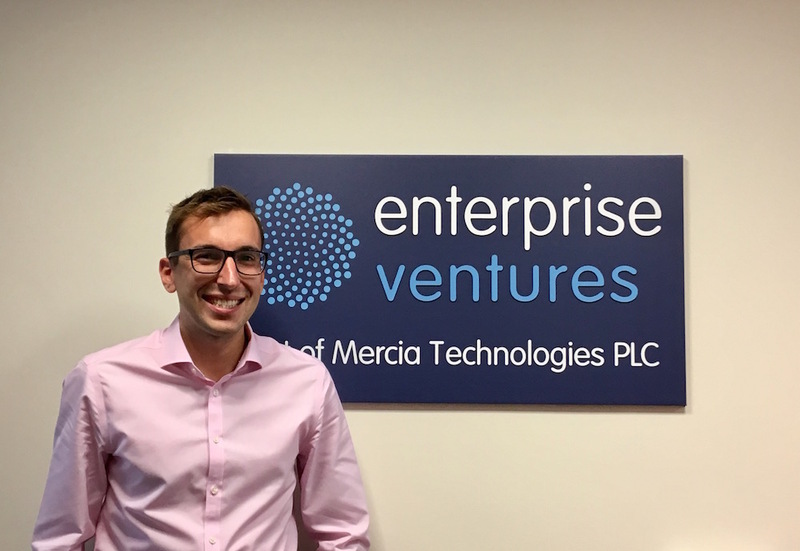 Enterprise Ventures part of Mercia Technologies PLC, has announced that it has expanded its equity team again following the appointment of Jonny Sharp as Investment Manager to its early stage equity team. Jonny joins Enterprise Ventures’ new Leeds office as a member of the Northern Powerhouse Investment Fund (NPIF) Equity Team covering the Leeds City Region and is focused on later-stage growth capital investments into innovative, high growth businesses in the region. Prior to joining Enterprise Ventures, Jonny spent four years working at Zeus Capital floating companies on the stock market and working with Northern mid-market companies and their management teams. Jonny qualified as a Chartered Accountant at Deloitte working in the audit department and latterly spent time in the advisory teams across a range of private equity backed businesses. Will Clark, Joint Fund Manager for NPIF – Enterprise Ventures Equity Finance said: “We are delighted to have Jonny join the team. He brings considerable experience with larger transactions and a wide network of contacts in the region. Following the launch of NPIF in February our debt and equity teams have received hundreds of enquiries about these new funds and Jonny will play a key role in helping us to complete transactions and reach new investee companies”. Jonny Sharp, Investment Manager for NPIF Enterprise Ventures Equity Finance said: “I am looking forward to joining Enterprise Ventures at such an exciting time for the Group. NPIF brings an excellent opportunity for businesses and entrepreneurs to receive growth capital funding and I believe we will find some outstanding investment opportunities in the regions”.